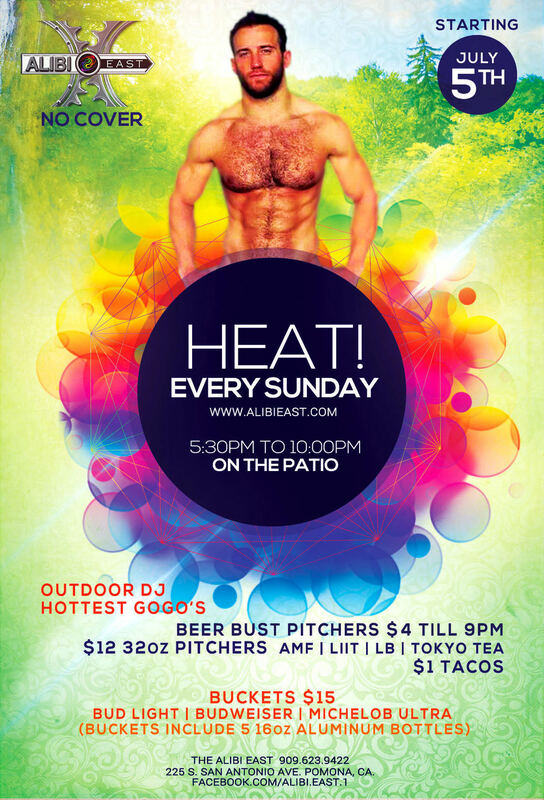 SUNDAY HEAT ON THE PATIO! MILITARY/UNIFORM NIGHT! FANTASY STRIP SHOW!